Jim Cramer predicts that after the attacks in Paris, France and others will act to build up their armed forces further, which will boost the big military contractors. The terrorist attacks in Paris were on the minds of Jim Cramer's social media questioners Monday morning, and one investor led off led off with this query: Will shares of defense stalwarts like Lockheed Martin (LMT - Get Report) , Northrop Grumman (NOC - Get Report) and Raytheon (RTN - Get Report) rise on the West's response to the attacks? Yes, said Cramer, defense stocks will be going much higher. The portfolio manager of TheStreet's Action Alerts PLUS and host of CNBC's 'Mad Money' said he believes France and others will want to build up their militaries further now. (Action Alerts PLUS currently holds Lockheed Martin). Several viewers asked about retailers Monday, including Home Depot (HD - Get Report) and Lowe's (LOW - Get Report) ahead of their earnings reports. Cramer describe both as great companies in the midst of a retailing slump. He pointed out that Home Depot and Lowe's aren't "easily Amazoned," meaning they make much of their revenues from products (often large ones) that consumers want to see and try out in person, rather than the sort of products that Amazon (AMZN - Get Report) does best with. Cramer was also asked about GameStop (GME - Get Report) , and he responded that he wants to buy it at these levels. He believes short sellers are behind the recent decline in the company's shares, he said, and pointed out that one research analyst had written about a slowdown in game sales. Another viewer asked whether Bank of America (BAC - Get Report) will be able to raise its dividend once its stress test is successfully behind it, and Cramer said he think the company is being given the green light. He also responded to critics who said he made the wrong call on Bank of America. Finally a viewer asked what Cramer's No. 1 buy is right now, and the answer came with a caveat: If Eli Lilly (LLY - Get Report) falls, Cramer said he will be buying it for the Action Alerts PLUS portfolio. Cramer answers viewers' questions from social media during a daily segment with TheStreet TV. 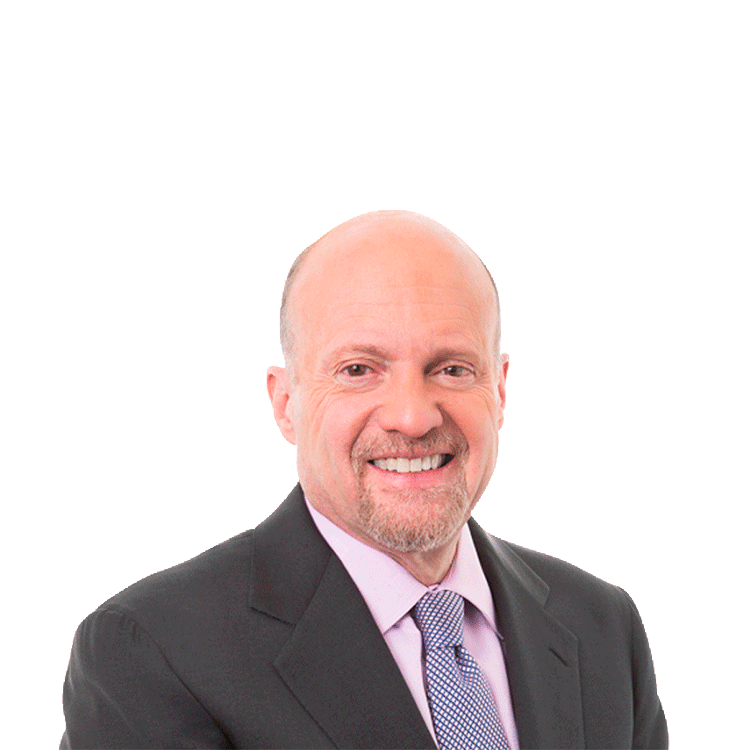 You can find him on Facebook (FB - Get Report) , and on Twitter (FB - Get Report) he's @JimCramer, use hashtag #CramerQ. At the time of publication, Jim Cramer's charitable trust Action Alerts PLUS was long LMT.